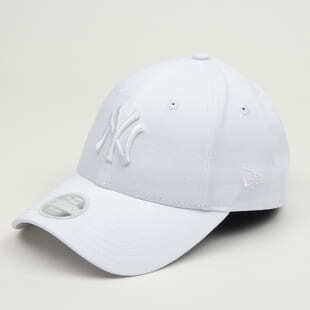 You don't have to be a hip hop fan to be a fan of the legendary New Era or Nike hats. 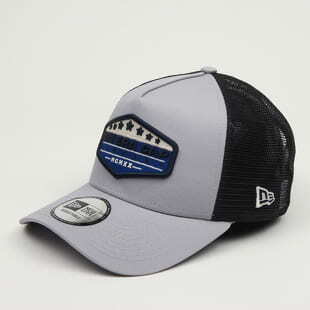 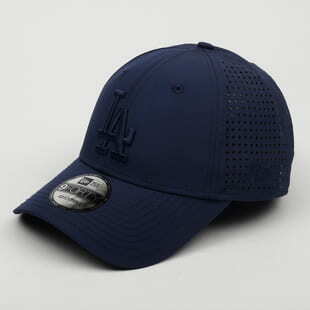 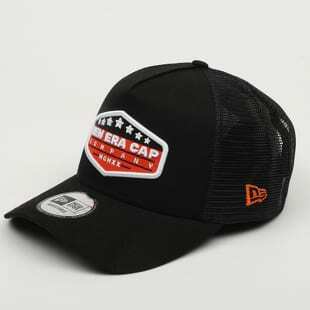 We have plenty of the classic New Era hats as well as flexfit types. 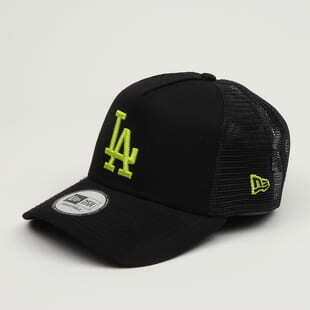 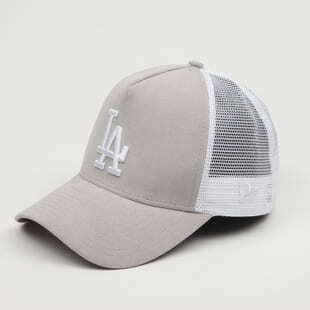 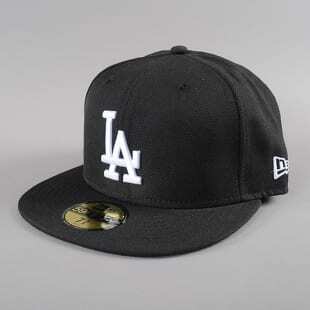 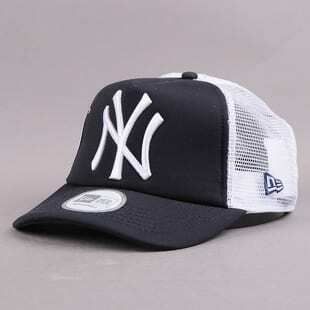 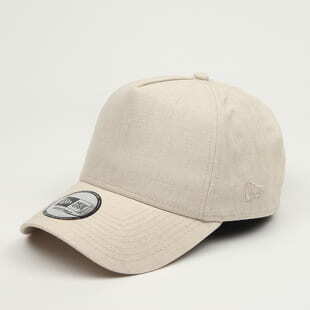 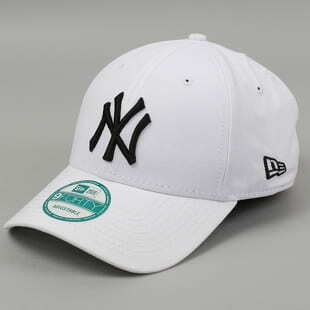 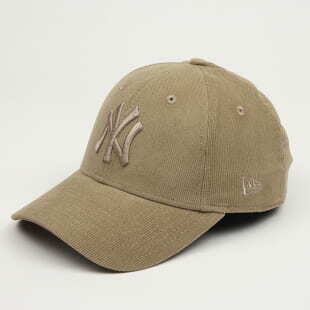 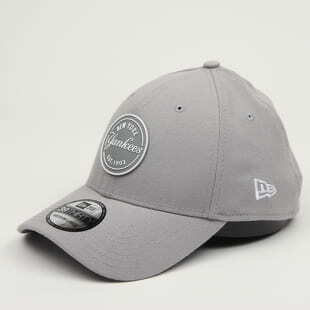 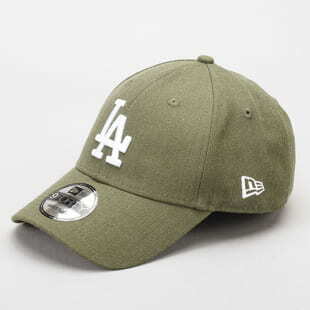 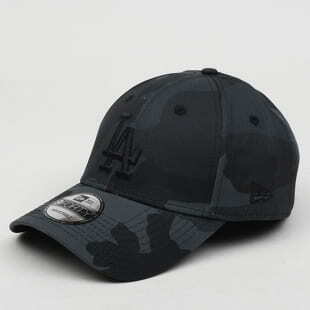 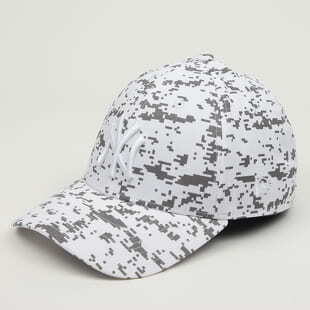 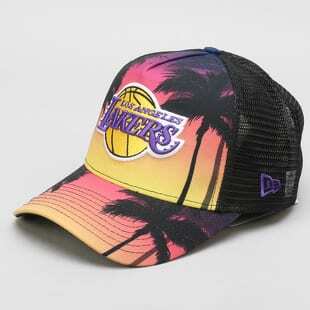 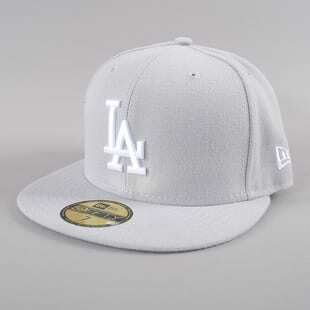 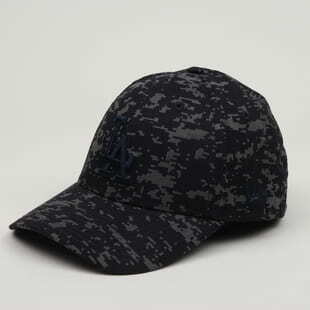 And we are pretty sure you will love hats from Mitchell & Ness, Jordan, Starter or Cayler & Sons. 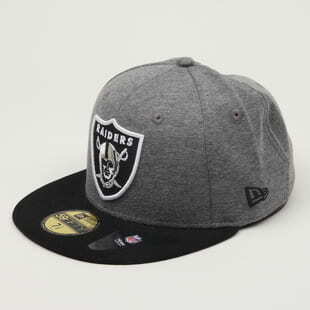 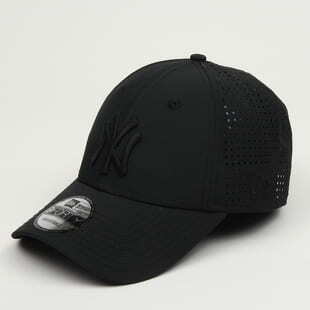 We also offer snapbacks and strapbacks.